We are a leading Distributor / Channel Partner of siemens burner controller from Thane, India. 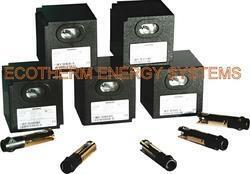 We are Authorised distributor for Siemens Burner products in India. We keep almost all burner products in our stock. These products are widely demanded for their durability and reliability.